Last time, we discussed a little about NXT’s history and distribution, along with what distinguishes it from the many other altcoins available on the market. I also teased a little bit at the end of the piece, promising to discuss NXT’s features and speculate on its valuation. On further reflection, the features are better described by others. Specifically, since I have limited column-inches, I’ll just provide some quick resources that ANY potential NXT investor should be familiar with. Do your own research, people. – If you’re just researching, but don’t plan to invest, NXT actually has a really great visual presentation of the system. It’s general and quite applicable to Bitcoin as well, but is really just a beautiful visual. So, to move on to my area of expertise, let’s talk about what this is WORTH. NXT is a tricky one, so let’s start in broad strokes: what are its major investment upsides? 1. If Bitcoin fails for a reason specific to the Bitcoin source code, that can’t be fixed by editing the source code due to it having created unfixable problems of some kind, NXT likely wins by default, because (nearly) every other coin is a Bitcoin fork, while NXT isn’t. Being the black sheep is a great way to get noticed, and when the wolf who only eats white sheep comes along, it’s also a lot safer. 2. Great branding. 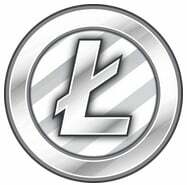 Litecoin’s branding (“silver to Bitcoin’s gold”) sets it up as second best — or to investors, as the first loser. 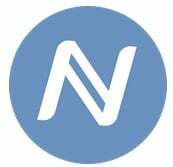 NXT’s branding sets it up as an evolutionary improvement over Bitcoin — a 2.0 cryptocurrency. 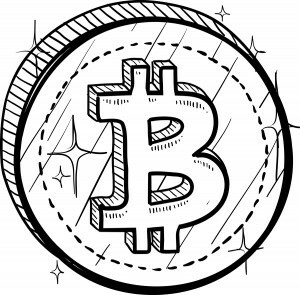 The futuristic feel of the logo and the infrastructure helps to complete this image, which exists in stark parallel to Bitcoin’s old-fashioned feel (the gold coin, for instance). 3. Currently existing use-cases outside of currency applications and non-currency applications that Bitcoin is currently capable of. 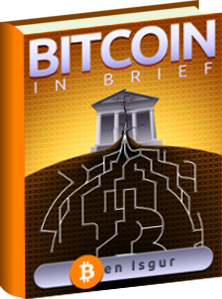 Bitcoin can, in theory, do most — and with updates, all — of what NXT can do. But it can’t (or hasn’t) do (done) it NOW. NXT can. 4. 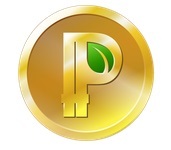 It does all of this while having the advantages of Peercoin, and some of the value of Namecoin (DNS creation). Yeah, that is quite a lot of upside. For downside, there’s really only one thing I view as worth mentioning. 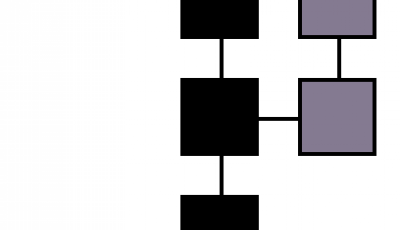 Is the technology NXT represents worth the semi-centralized distribution (and semi-centralized ownership)? The question has a few separate answers. First, keep in mind that the situation may (likely will) improve. The early owners are still making sure to move NXT into the hands of others. They know not to be too greedy — it can’t succeed if they hoard. They must, at minimum, keep the market semi-saturated with asks in order to let investors in. More hands means more talk, more promotion, and more hands, in the new age of social media. 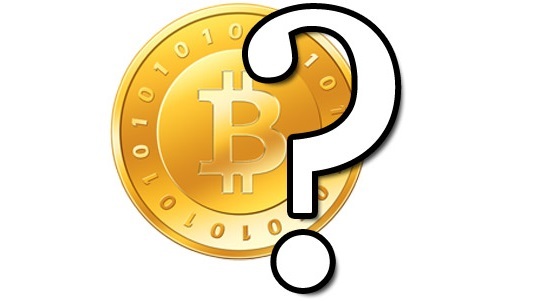 The second answer is a question itself: How quickly will Bitcoin catch up, either through infrastructure (services built around and on top of it) or through updates to the core? 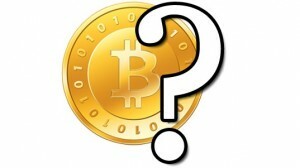 That former option seems more likely to be the driving force between Bitcoin development. It’s hard to see NXT as likely to surpass Bitcoin, given the immense amount of VC funding being put into developing on top of it. However, it’s certainly not beyond reason: If VC’s move from funding Bitcoin projects to funding altcoin projects — in much the same way as Bitcoin investors often diversify into altcoins after being a part of the ecosystem for a little while — then NXT is likely to catch their eyes. It is a sincerely impressive network, after all. The third answer is simply yes. If NXT can deliver on these promises — and it can, has, does, and will — then the market will pay. The promises of blockchain technology are absolutely invaluable — nearly every company in every country, every government in every country, every everything everywhere faces obsolescence at the hand of smart decentralization.